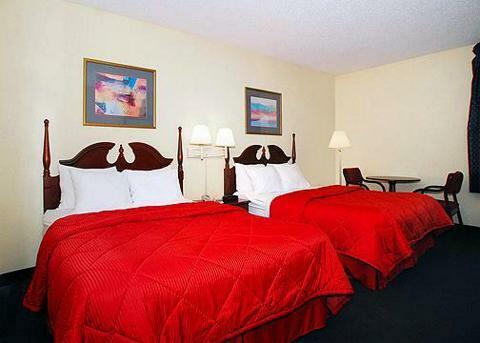 COMFORT INN RICHBURG Richburg, Hotel null. Limited Time Offer! 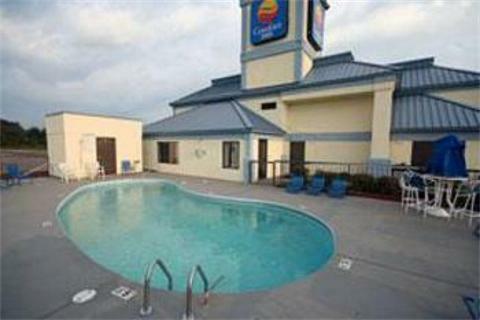 Comfort Inn Richburg. 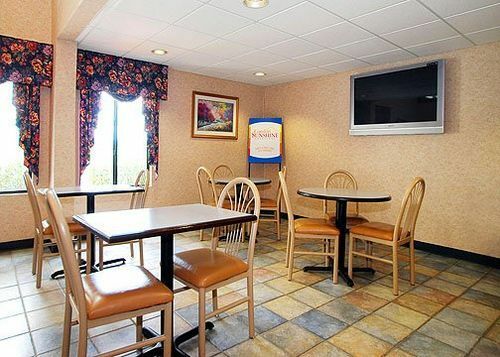 "Comfort Inn Richburg" has received 2 stars. 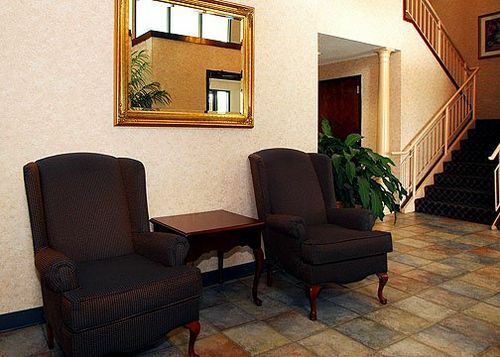 The hotel is a perfect place to stay when visiting Richburg. The residence consists of 64 bedrooms. Feel free to take a swim in the outdoor swimming pool. There is golf available. Furthermore, "Comfort Inn Richburg" features a gym where visitors can get in some training by themselves. Businessmen will appreciate the free of charge Internet access. 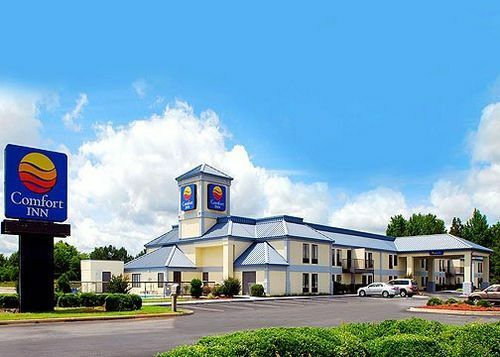 Hotel halfway between Ohio and Florida. East Interstate access.